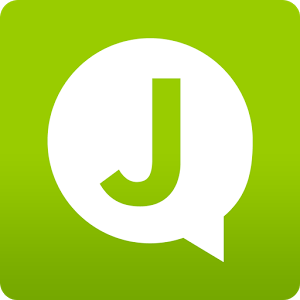 Joinsta Messenger is a new messenger app with all the features a full messenger app needs, along with some new and very welcomed additions. 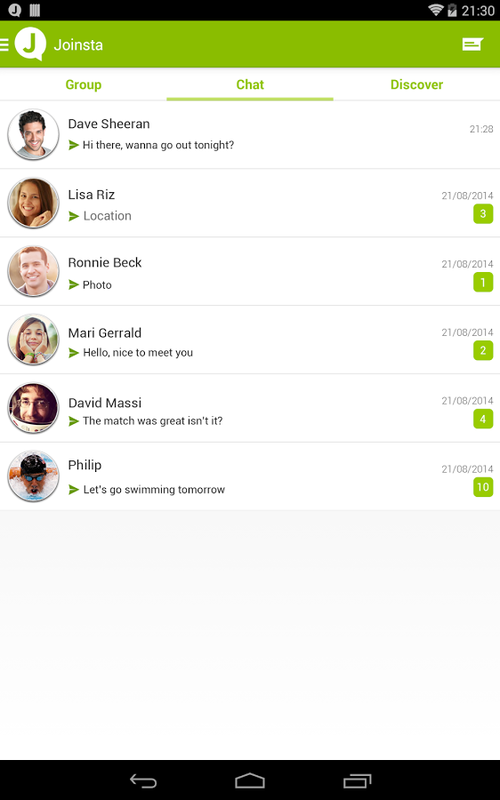 It has push-to-talk feature, full encryption facilities for its messages and all the group chatting features one would expect to find on a modern messenger. Joinsta Messenger has also special nifty features that enable the user to find and chat with people based on interest and physical locale. This means that the user creates a profile for himself or herself and then the app will find people and groups with shared interests. This creates some very interesting uses, such as finding American tourists now backpacking in India to join or just comics lovers who want to shop and discuss together that new Spiderman comic in downtown Manhattan.